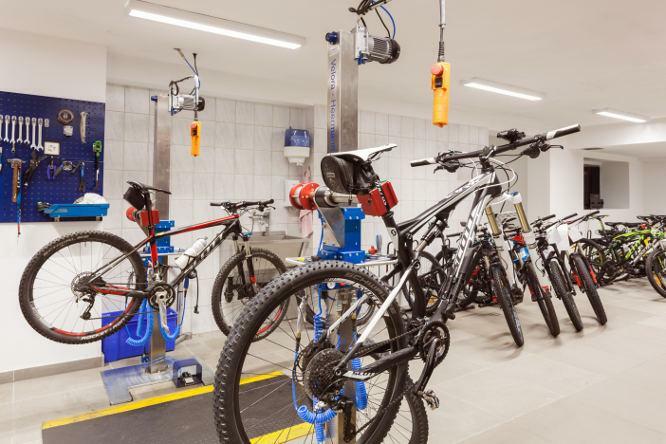 Our service team comprises 3-4 qualified and experienced mechanics throughout the entire year. 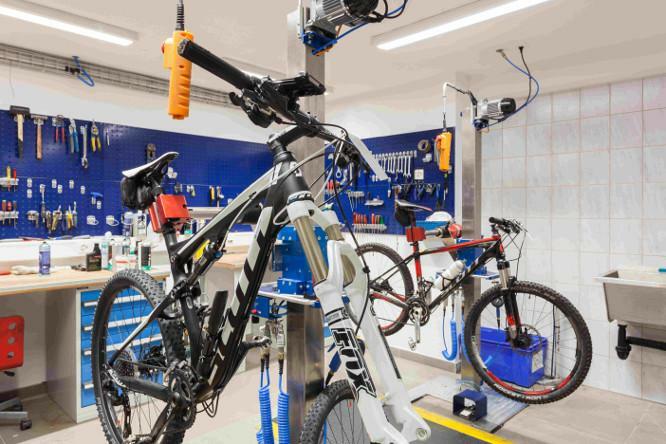 Our mechanics simply love sport and have built up a massive amount of knowledge over the years. 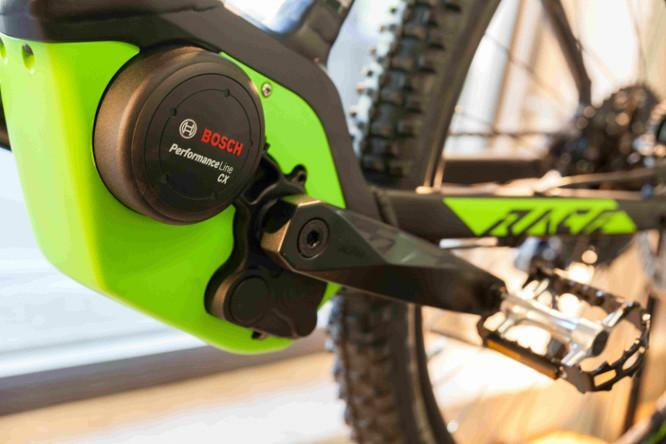 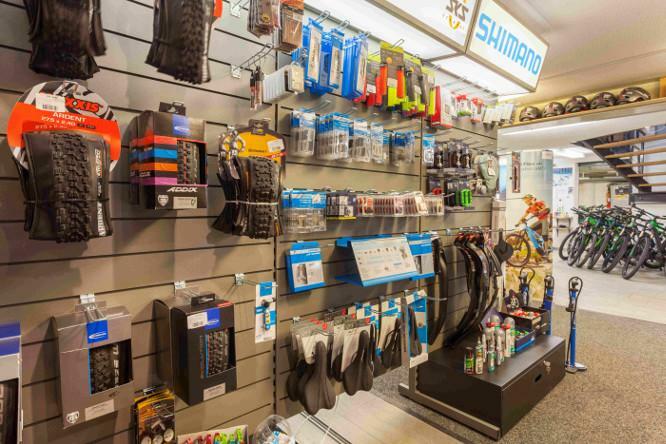 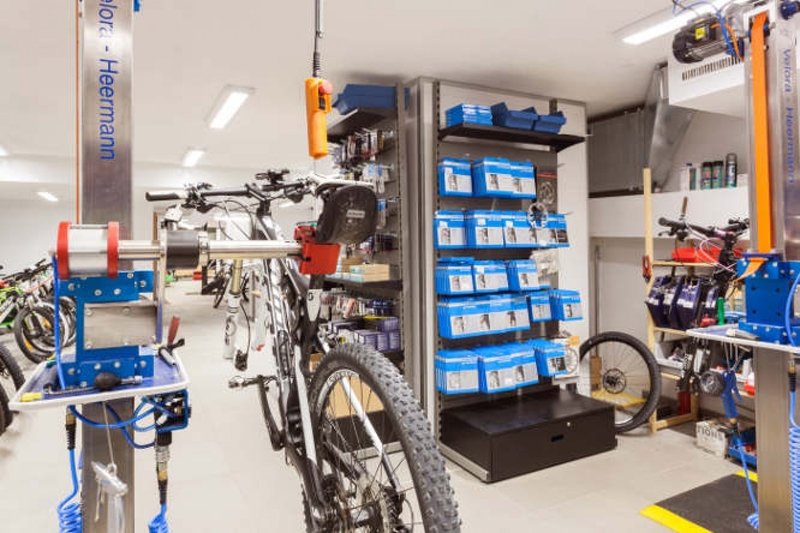 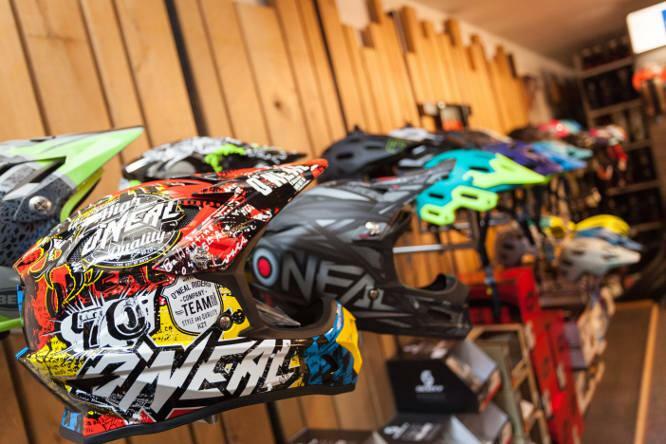 Trust your mountain bike with us, and take advantage of our high-tech skills, wealth of experience and reliable advice.